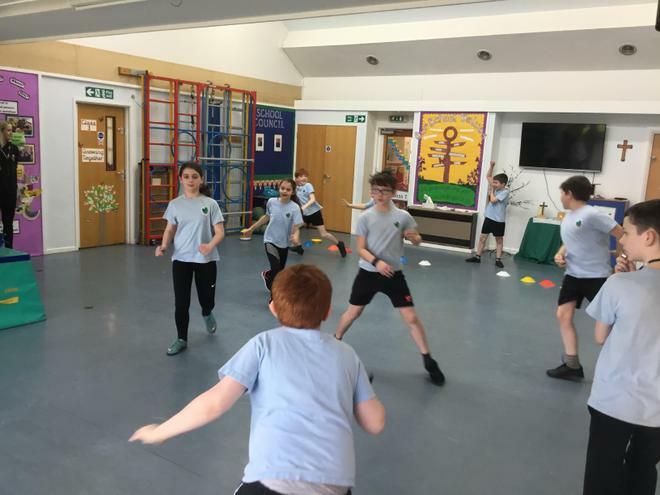 This year we have been lucky enough to receive Play Leaders Training. 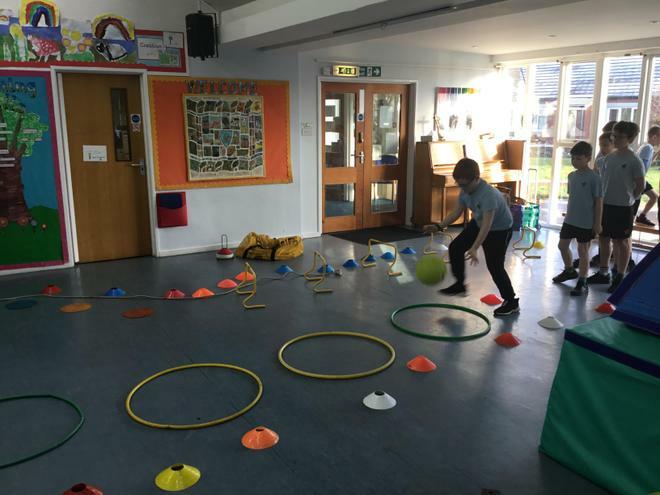 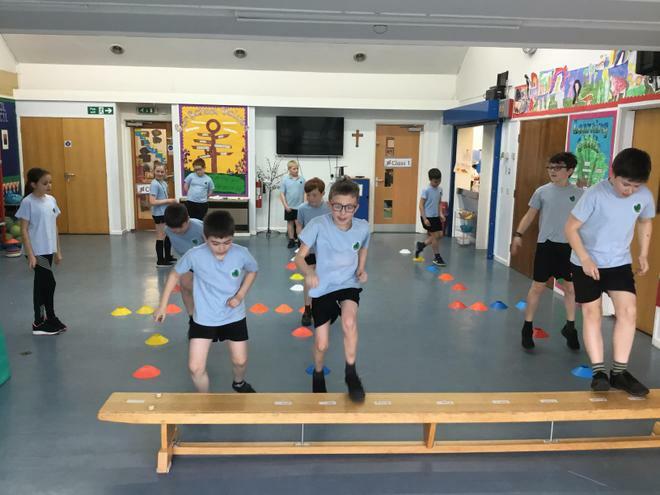 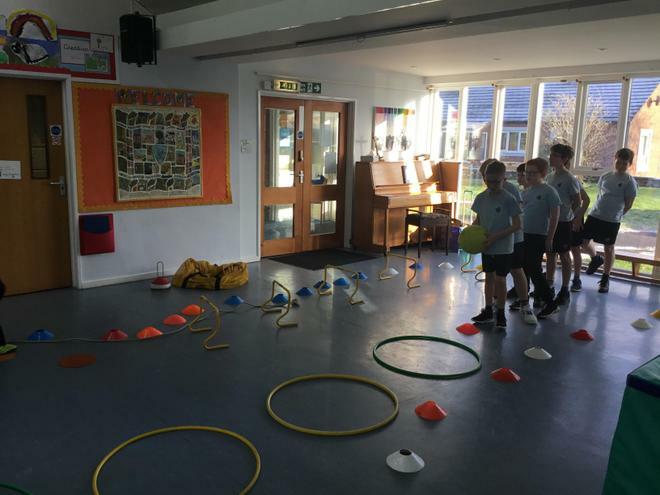 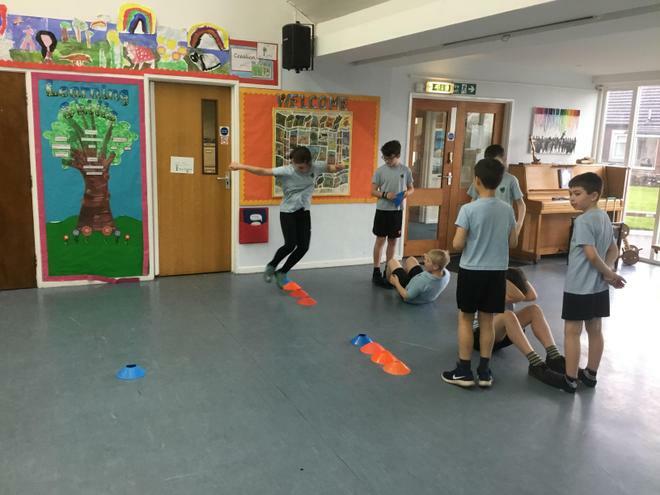 Ellie came into school to deliver the training and we learned lots about warming up, different activity zones and cooling down. 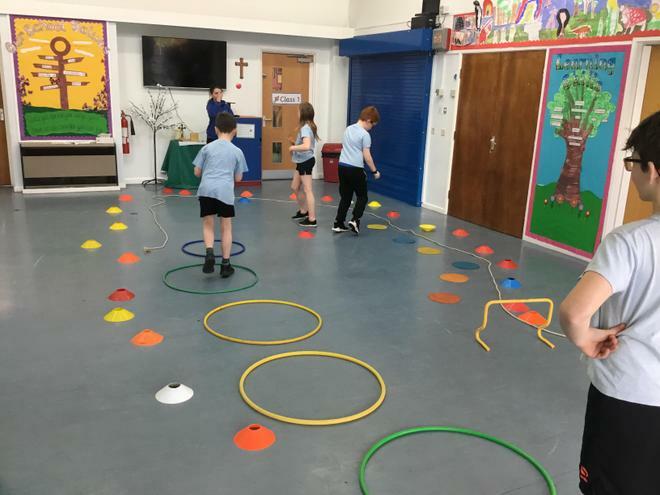 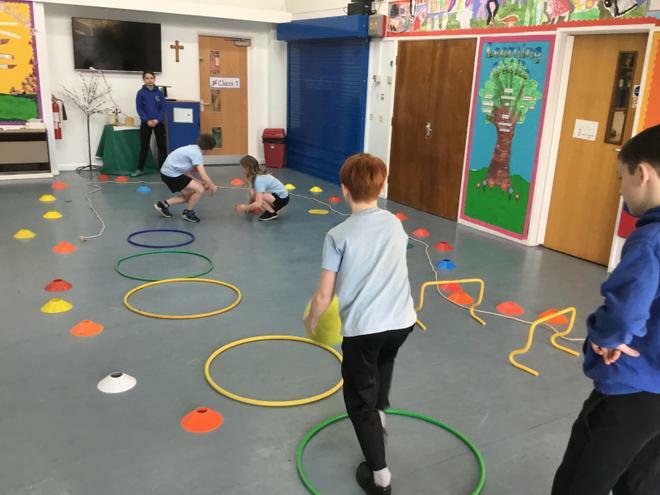 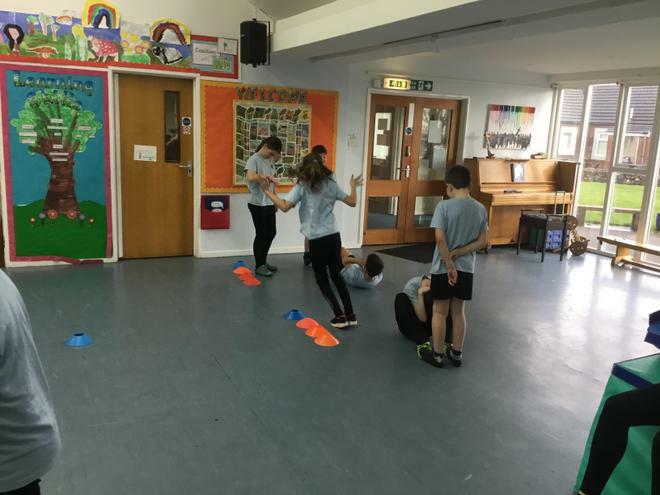 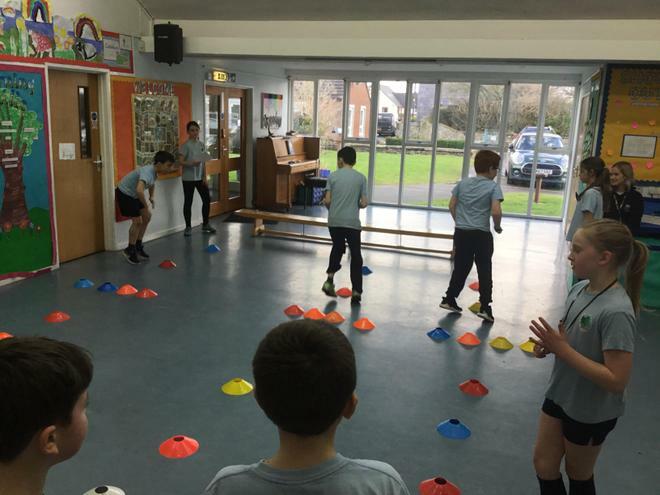 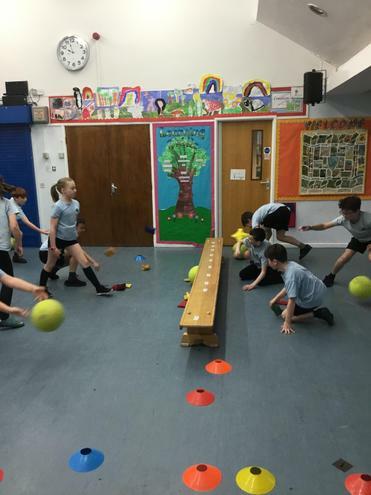 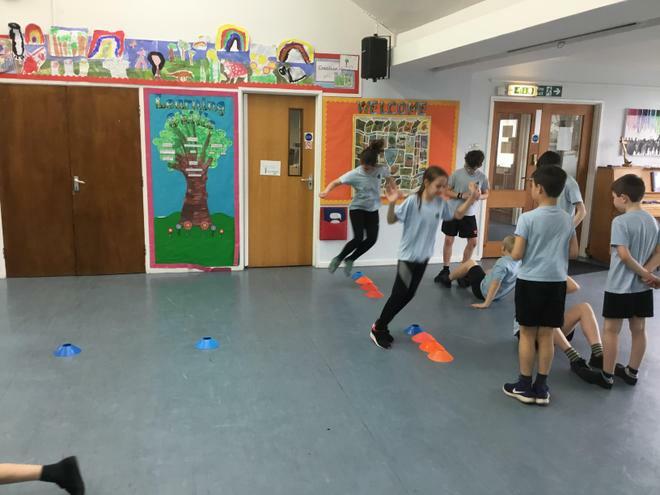 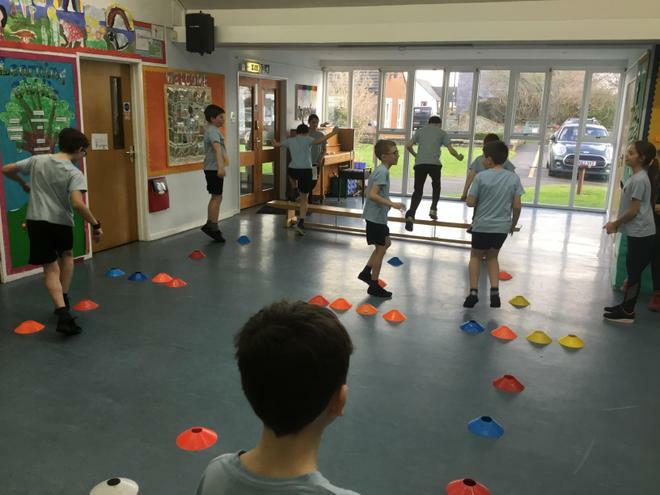 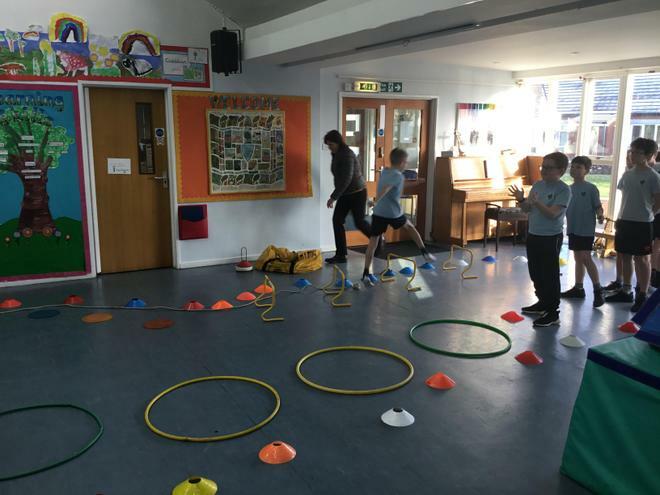 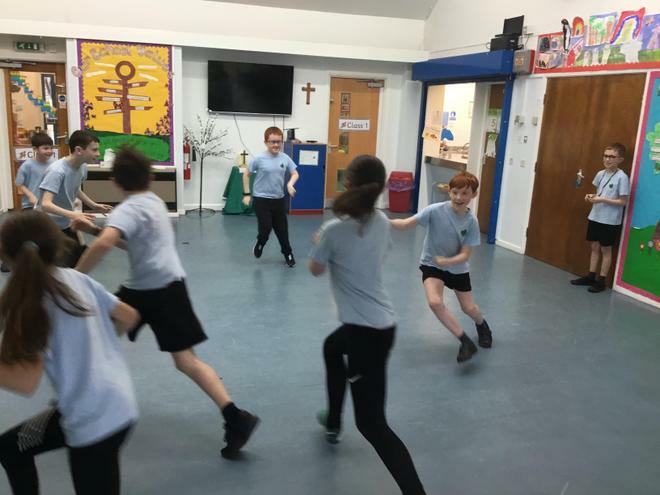 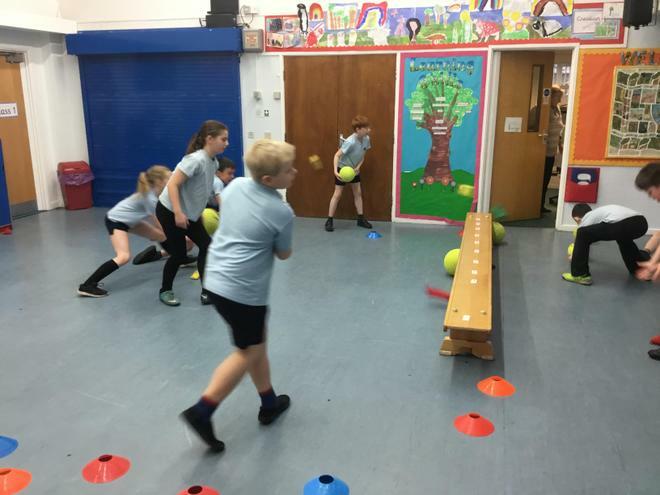 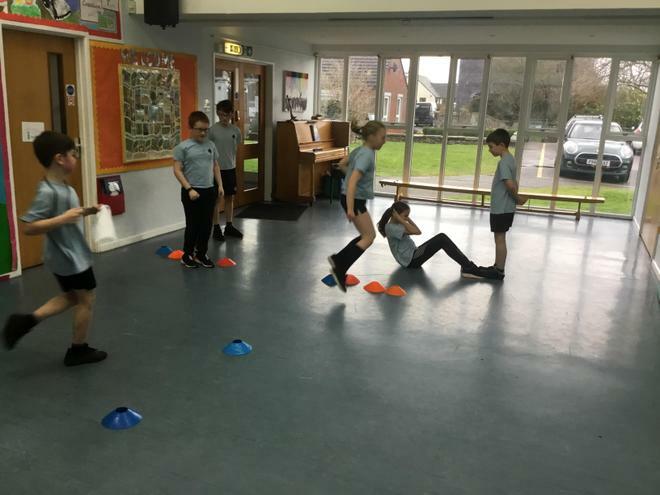 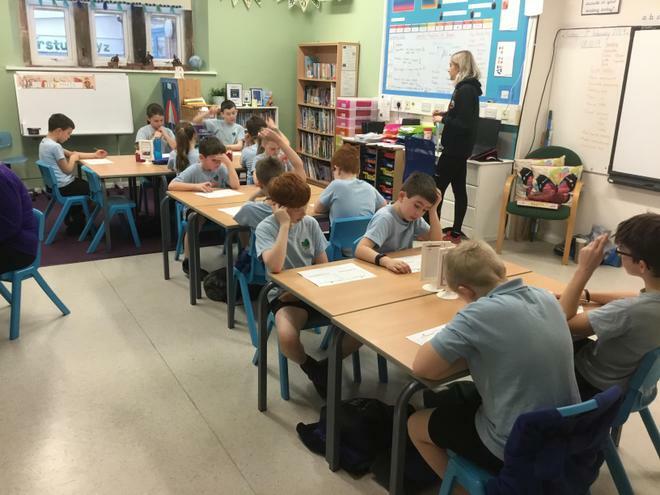 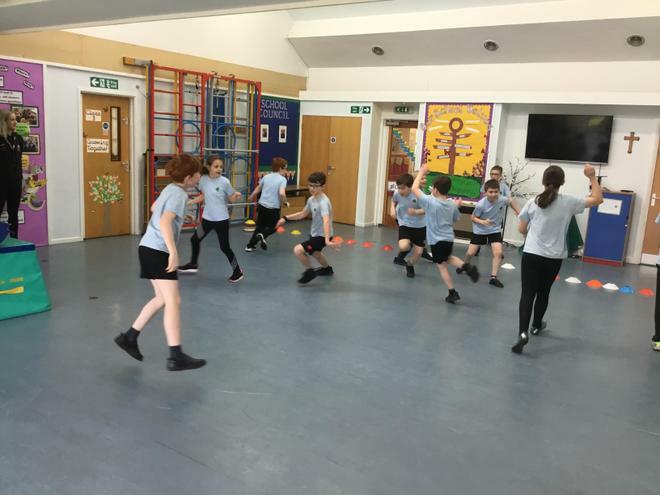 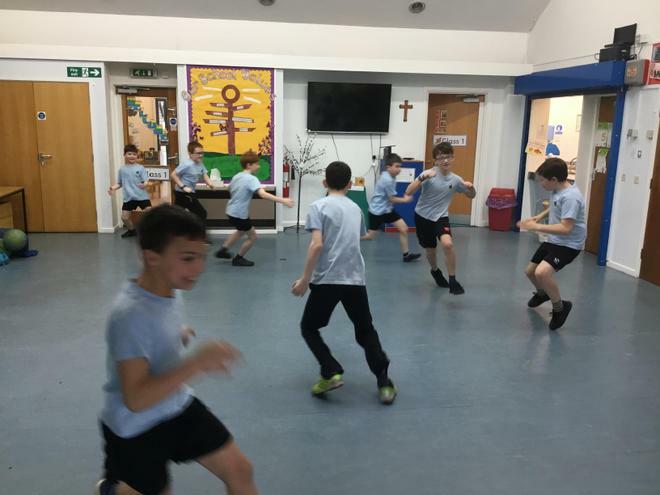 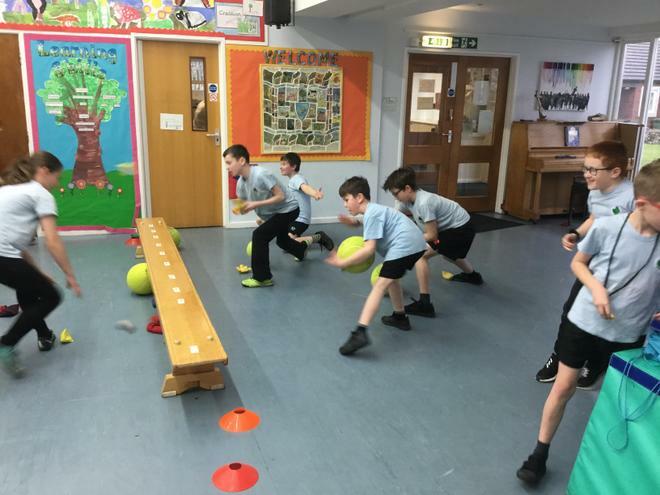 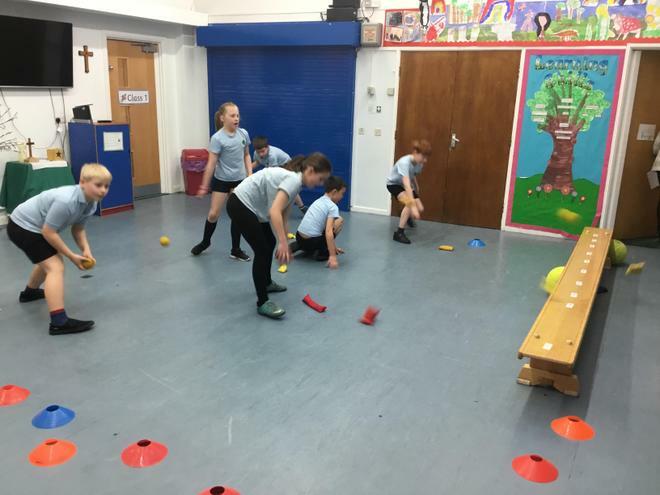 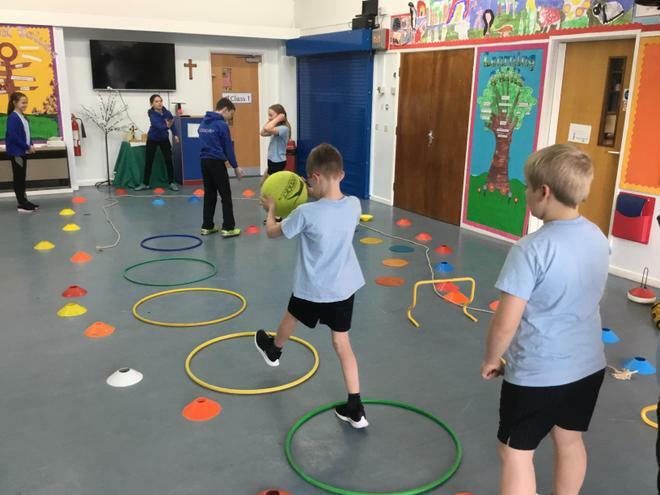 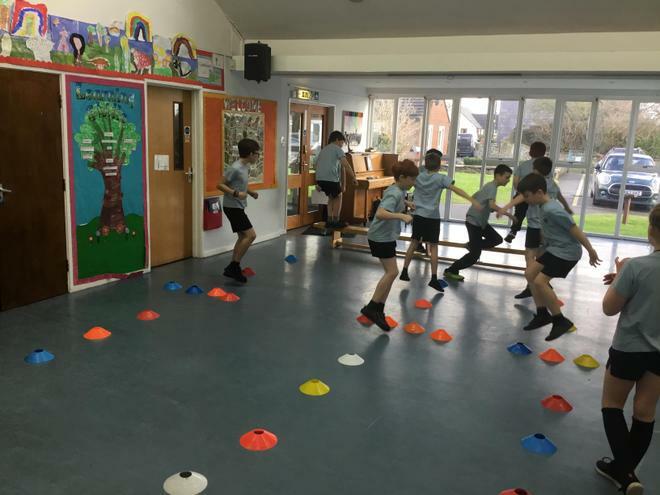 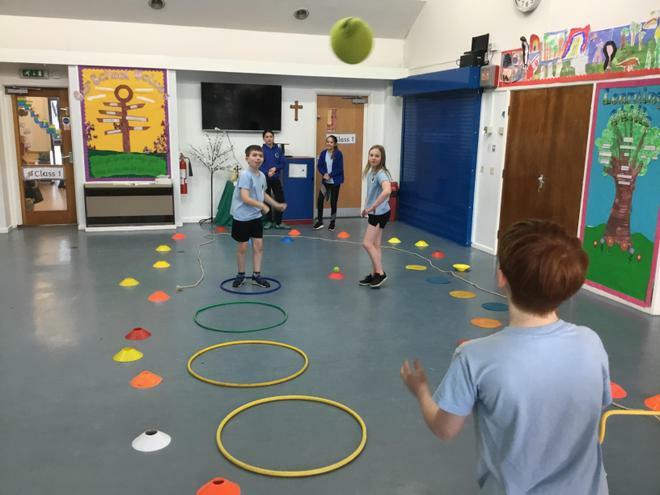 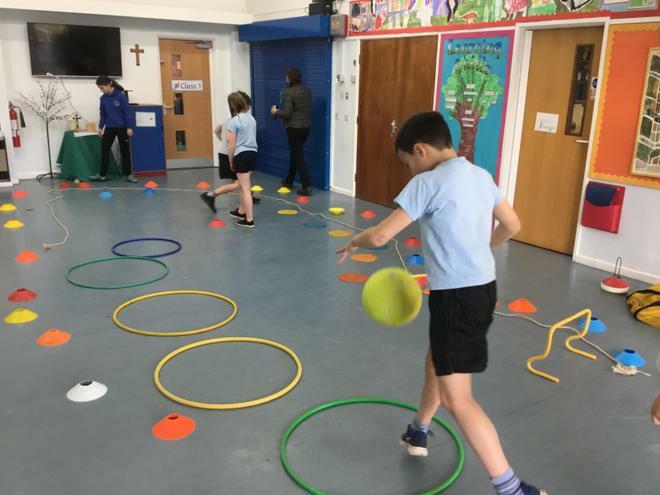 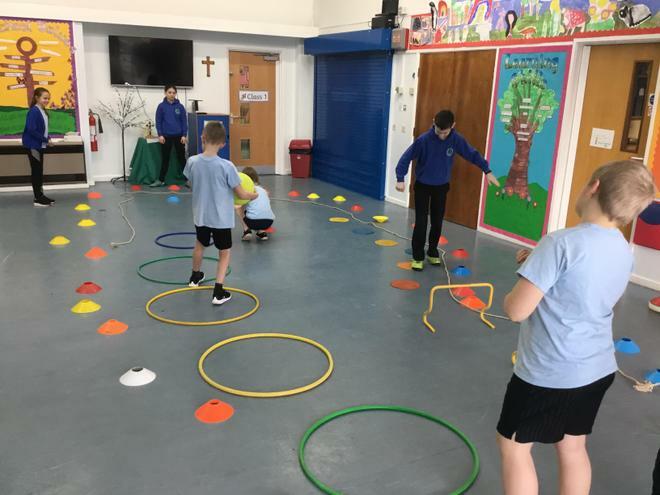 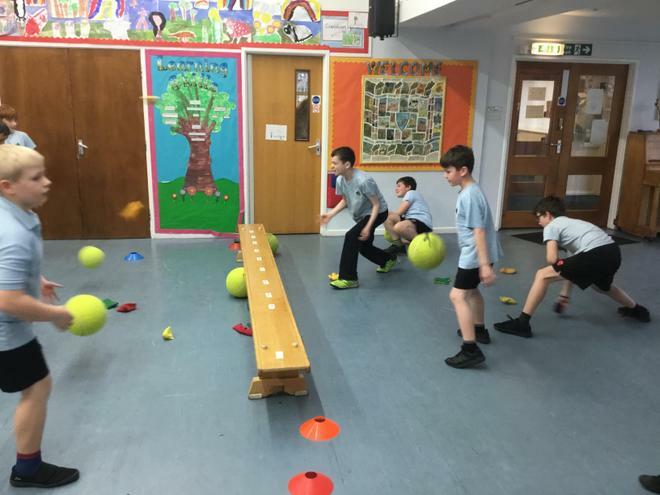 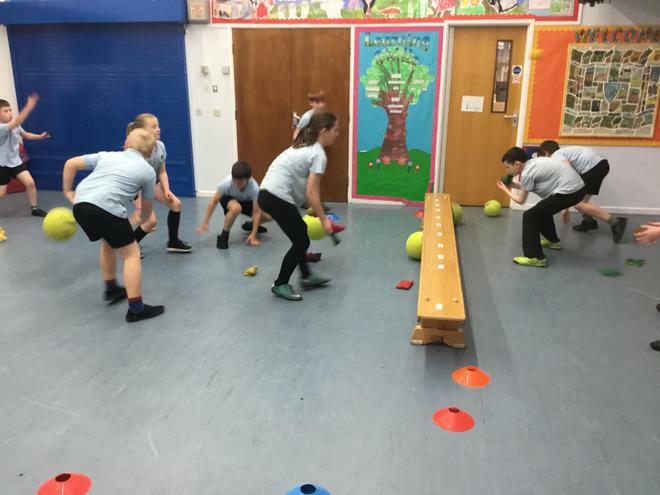 We devised and planned a series of games which we taught to each other and in doing this we have learned lots of key leadership skills. 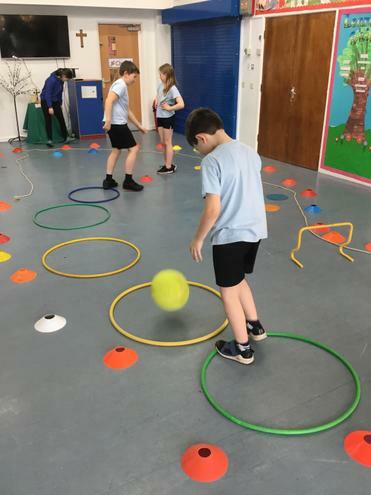 We are looking forward to being play leaders at lunchtimes for the younger children in school!